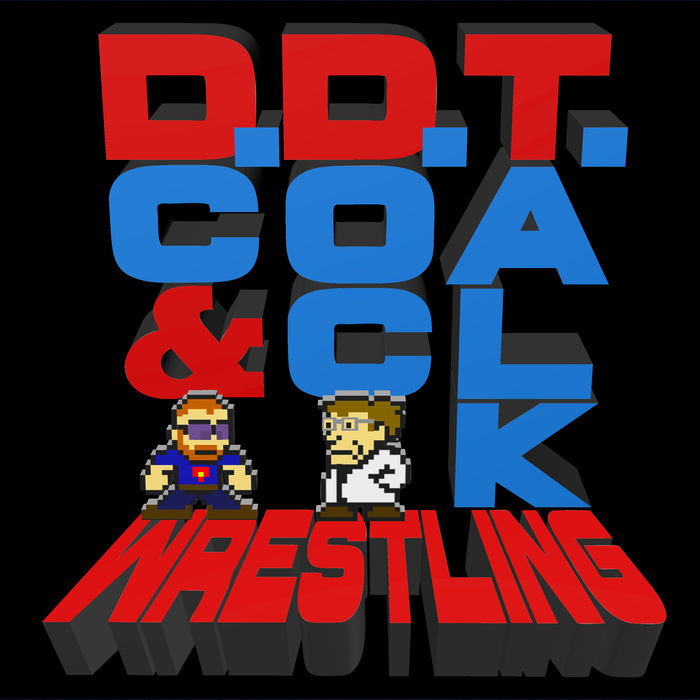 DC, Doc, GQ, and Mrs. Manson sit down for day two of the third annual DDT Awards Pod-A-Palooza! Today's categories include: Braun Strowman presents Silliest Wrestle Silly Moment; Moments Best Forgotten; Holy Poop! Move of the Year; Bobby Roode presents Most Glorious (New) Entrance Music; The Vader Award for Best Strong Style; Got Their Bell Rung Award for Wrestler Most Missed Due to Medical Reason; Biggest, Blackest Hole of Charisma; Best Moment; The Miss Elizabeth Award for Best Valet; Greatest Resurgence of a Superstar; and Mrs. Manson presents Best Styyyle! All of this plus a second, brand new parody song! Enjoy the nonsense, friends!